Thanks to all those that attended the opening on Saturday night (Election night). It was a great night and from the feedback I got, it seems the series was really well recieved. Was great to chat with Alison Kubler and Walter Stahl too. 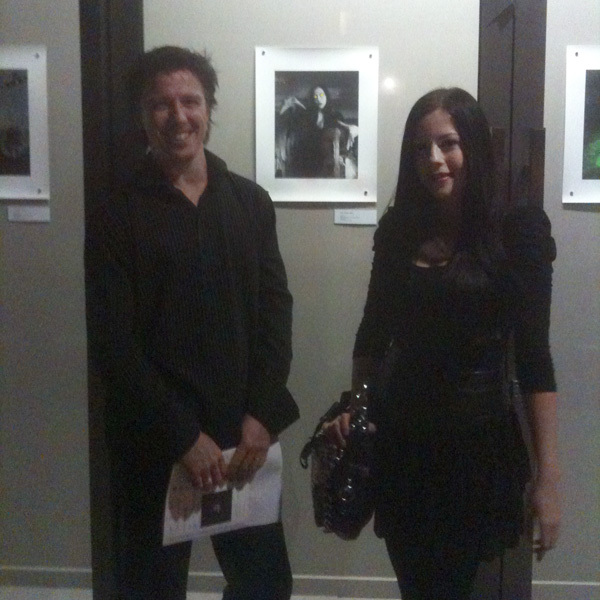 Alison Opened the exhibition and Walter was another of the artists. Thanks again to QCP for selecting me and to the staff that made it happen so wonderfully. It’s up for a month in the window of the QCP, so if you get a chance, check it out with the other great artists on show too. 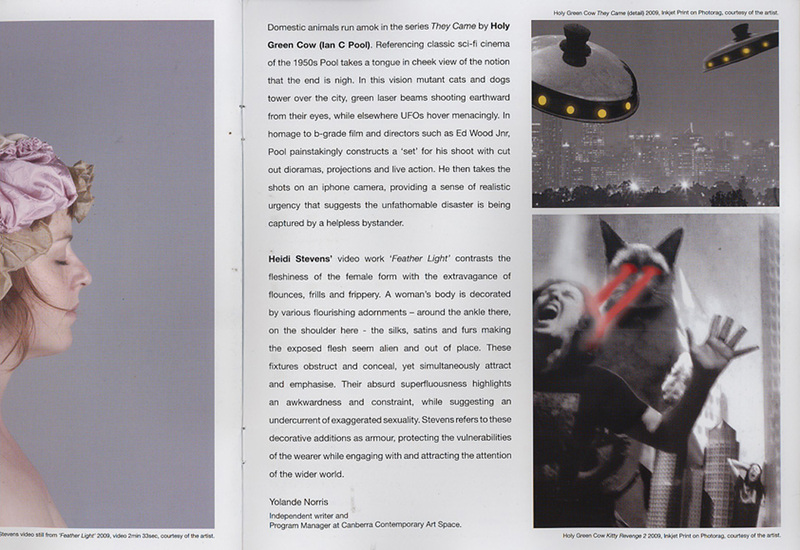 From the catalogue for the exhibition by Yolande Norris - click to read. 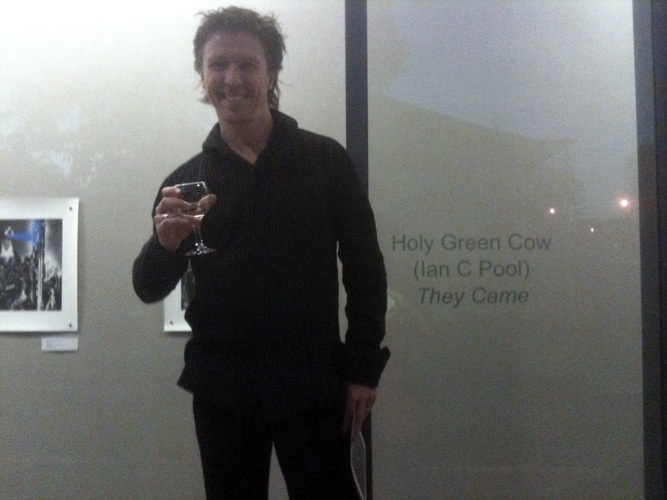 The launch of Holy Green Cow - Drinking white wine... Hmmm... Don't tell anyone. By way of celebrating the awesome Toowoomba news, I cracked open a bottle of something that seemed appropriate… and quite special. and I saw that it was good. Amen. I’m pretty damn excited as this is a brilliant opportunity to get my work to new people that may never have seen my process. More info as it comes to hand and don’t forget the QCP exhibition starting soon as well as the group show at Martin Galleries in October. Thanks for all the support, I hope to see you all there! !